SCROLL DOWN for all our online hydraulic cylinders and for more information on our cylinder range. 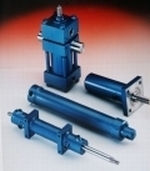 Whatever type of hydraulic cylinder you require, Hydraulics2U are here to help. 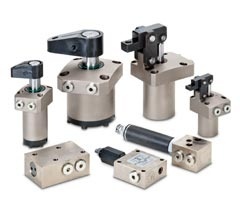 We have a full range of hydraulic cylinders (hydraulic ram) to buy online, plus a bespoke service for custom-made cylinders made to your exact requirements. We also offer a cylinder repair service the rams we supply online. Choose from a wide range of hydraulic cylinders to buy from stock, and we'll ship direct to you on fast lead times. 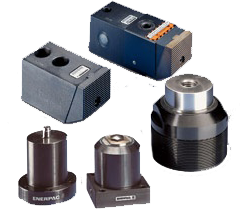 We specialise in Enerpac hydraulic cylinders, and also stock economy models from other hydraulic cylinder manufacturers. 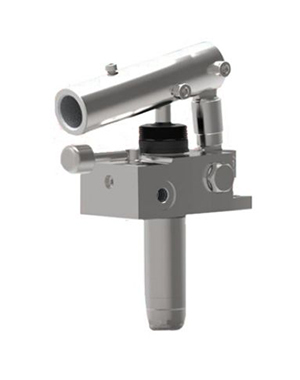 Hydraulic cylinder repair or replace? While we don't offer a hydraulic cylinder repair service, many of our customers find that replacement cylinders often work out cheaper than the cost of diagnostics and repairs, not to mention considerably faster too. If you have a faulty cylinder in your hydraulic system, call us for a quote for a replacement - it could save you considerable time and money. Special welded cylinders are available in 210 BAR versions and heavy duty 350 BAR for more demanding applications. 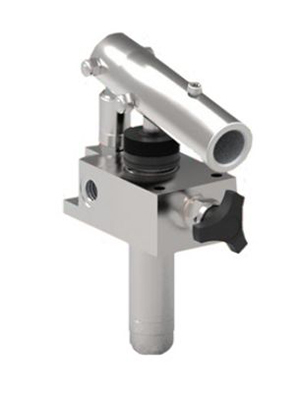 Stainless Steel Cylinders are one of our specialities, made to your exact requirements and ideal for marine, pharmaceutical, food and other environments. 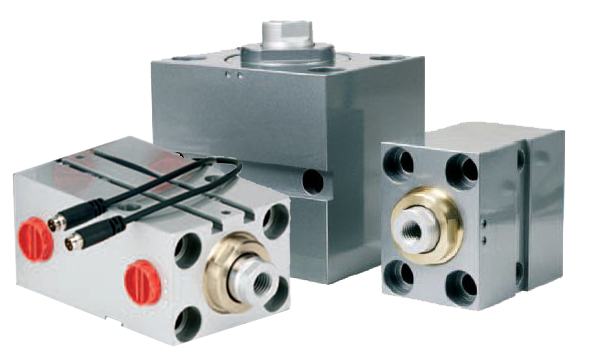 We can also supply made to order block cylinders, welded and tie rod hydraulic cylinders from and equivalent to major hydraulic cylinder manufacturers such as Parker, Rexroth, Helipebs, Vickers, Miller,etc. 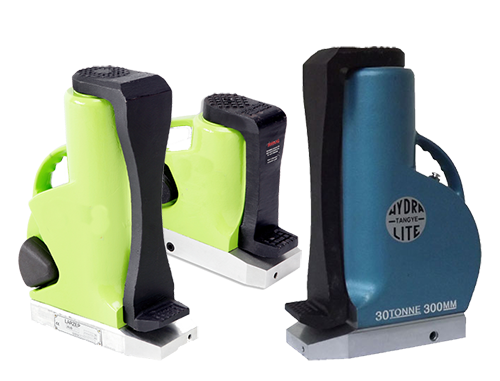 Please send us your hydraulic ram information and we can quote accordingly. 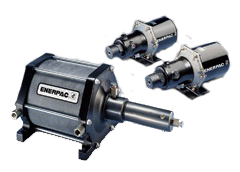 We offer the full range of durable, dependable Enerpac Hydraulic Cylinders, all operating at 700 BAR in a variety of tonnages from 5 to 1000. As market leaders in high-pressure hydraulic tools, Enerpac hydraulic cylinders come in a range of force capacities, stroke lengths and size restrictions. 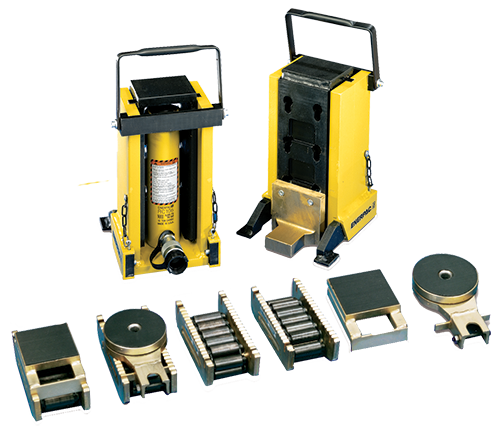 Whether you're looking for single acting, hollow plunger, or low height solutions, Enerpac has the hydraulic solution you require.